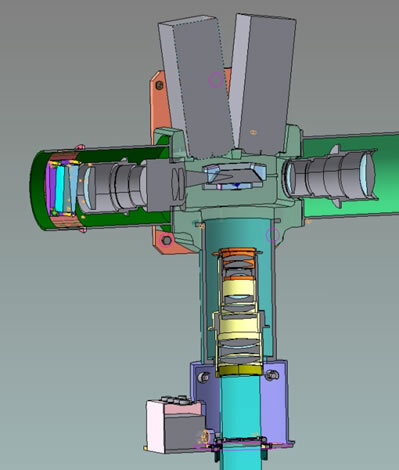 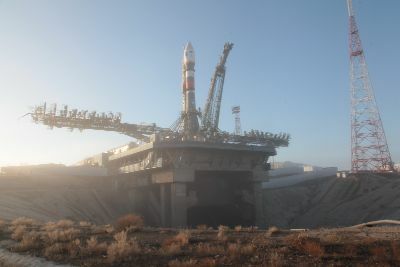 Overall, the spacecraft has a launch mass of approximately 5,730 Kilograms and uses three modules – a Service Module, an Instrument Module and a Payload Module that contains the imaging payload. 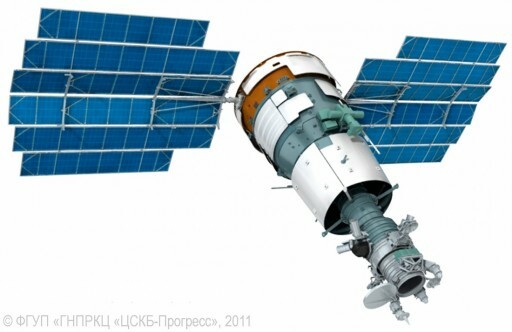 The spacecraft is about 7.93 meters in length and 2.72 meters in diameter featuring two 5-meter long solar arrays for power generation. 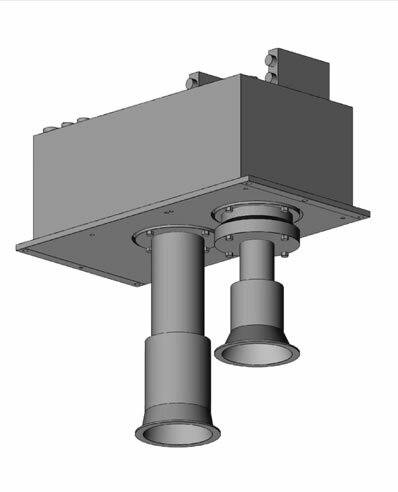 Each of the deployable arrays consists of several long segments creating a diameter of 4.5 meters. 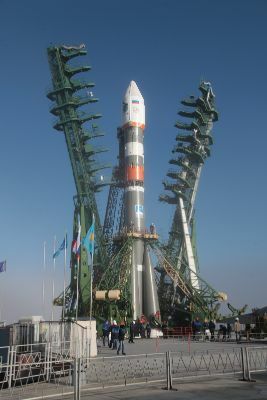 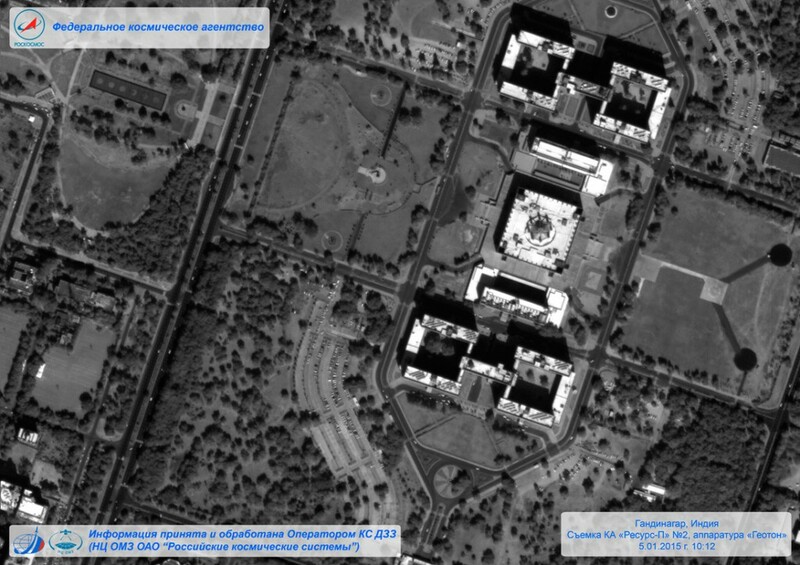 The first Resurs-P satellite was launched by a Soyuz rocket on June 25, 2013 and successfully entered orbit and began operating, delivering imagery at the expected quality. 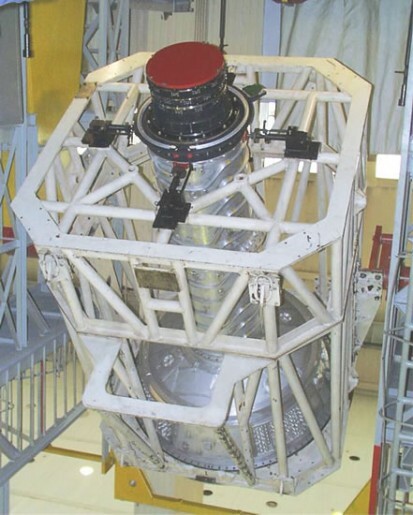 Resurs-P No.2, outfitted with an additional payload, the Nuklon particle detector, was launched in December 2014 and started delivering imagery by January 2015, entering regular operations a few months after launch. 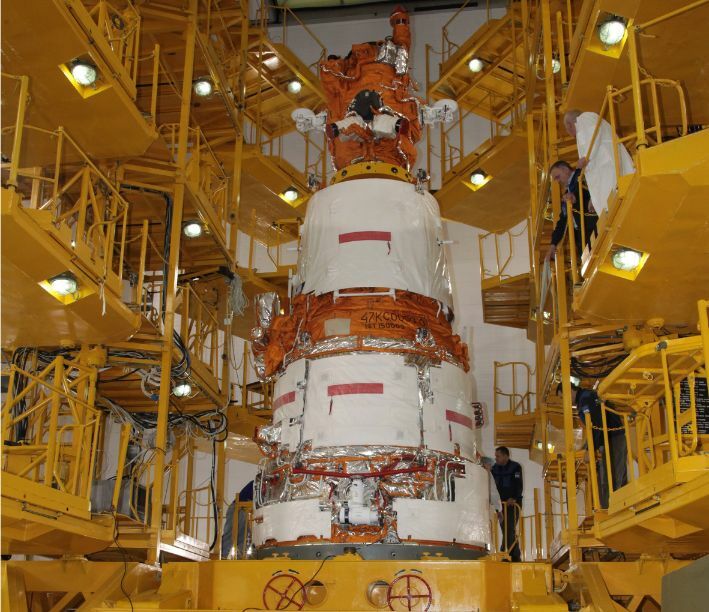 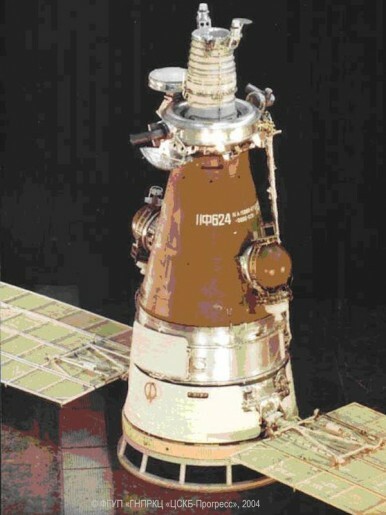 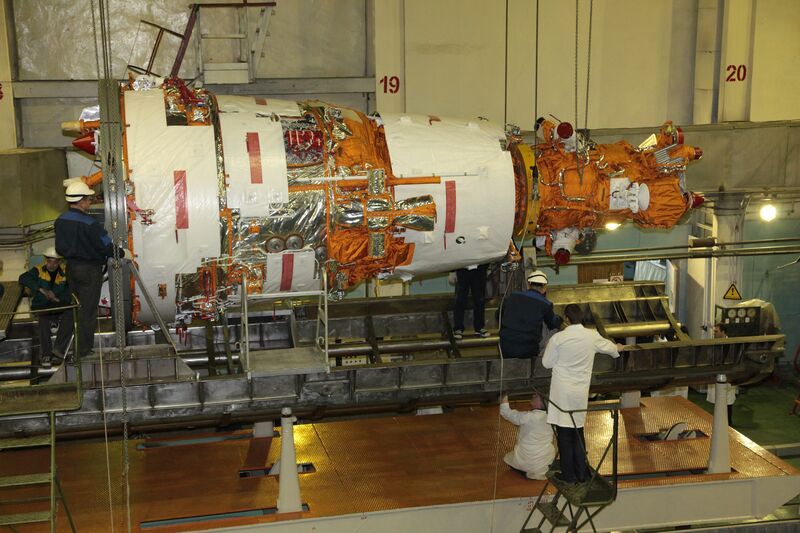 Resurs-P 1 and 2 were manufactured in parallel to have the second satellite ready for launch shortly after the first. 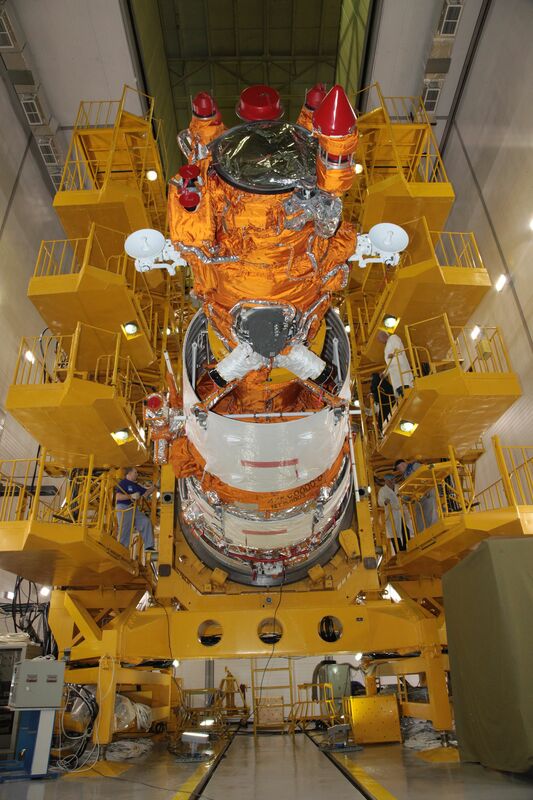 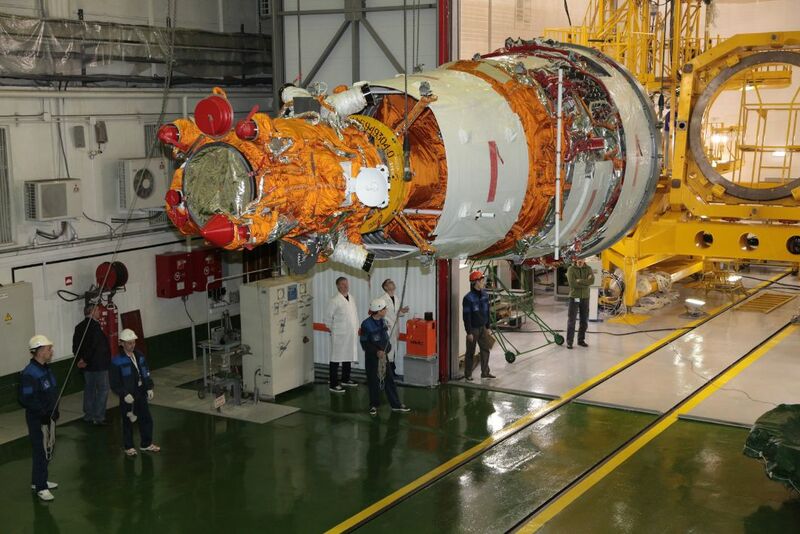 These first two spacecraft are expected to operate from their 475-Kilometer orbit for at least five years while their follow-on satellites Resurs-P3 through 5 are planned to operate for seven years.